When windows 7 released few years ago, I've been struggling to get windows 7 drivers for many laptop which build for vista. At that time, there are only few updates available to support older hardware. The best trick which mostly works for me is by using windows vista drivers and install it either manually or by using compatibility mode. Direct install normally resulting in error. This particular audio drivers mostly used by DELL notebooks but the installation method can be applied on all model. But today while I'm looking windows 7 drivers for dell notebook, i found an interesting way to install the audio in windows 7 using vista drivers. 1. First we need to get the original vista drivers, you can get the original vista drivers from the manufacture site. Here I provide the version which works on many dell model. 2. Open device manager by click start and type DEVMGMT.MSC and press enter. 3. Under "Sound, Video and Game controller", look for "High Definition audio Device" or similar. 4. Right click and select uninstall. Click OK if prompted. IMPORTANT : Do not reboot/restart your laptop after uninstall..
5. Now install the drivers we download earlier. I recommend to right click and select run as admin. 6. Reboot after installation finish. 1. maybe you are using wrong drivers. Make sure you get your original vista drivers. If you can,t find it leave your model in the comment section below. 2. You can try install using manual installation (read below). Before proceed, I assume you already try the earlier installation method. If not please do so, or install the driver directly (ignore if error) because we will need it later. 1. If the installation above failed. 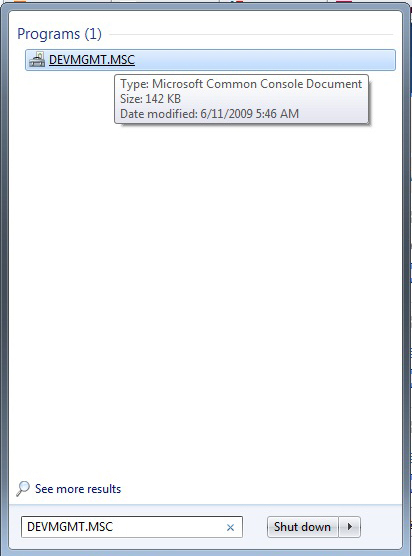 This is another alternative to install the driver. 2. 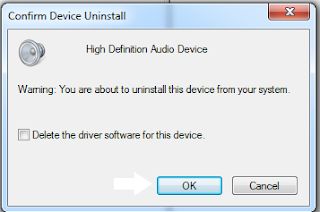 Open device manager and right click on High Definition Audio Bus. This time select update driver. 3. Select " Browse my computer for driver software". 5. Continue with on-screen instruction until installation finish. reboot. 2. 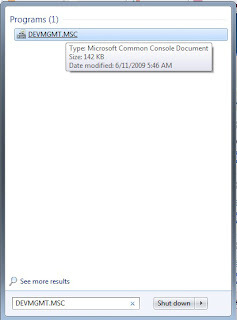 Installing using compatibility mode sometimes work by right click on the drivers - properties - compatibility - select run this program in compatibility mode for 'win vista". Right click again and select run as admin to install. 3. The drivers download link is directly from dell server, neither mine nor any alternate server. Thanks for reading SIGMATEL STAC 92XX C-Major HD Audio Driver For Windows 7. Please share...!